Asia Law Portal is a leading blog covering legal matters in the Asia-Pacific region. It was previously hosted on wordpress.com. As our blog post on differences between wordpress.com and wordpress.org explains, the latter is a better option if you plan to grow your website beyond just a blog. When the client approached us, our consultation process led to the decision of migrating the content from the existing wordpress.com blog to the new website. Our case study on migrating the blog from wordpress.com to a self-hosted wordpress.org website explains the challenges and solution we implemented. 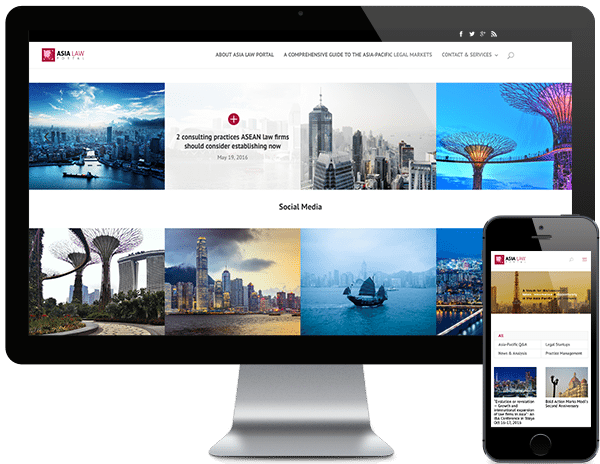 “Pixelmattic created a superb new design for Asia Law Portal and is providing excellent follow-up assistance with the development of the site.